Google has released an update to its Google+ iOS SDK that will enable third-party apps to better share content straight to its social network. With version 1.4, users can leverage in-app sharing and also identify their customers’ identity through Google+. 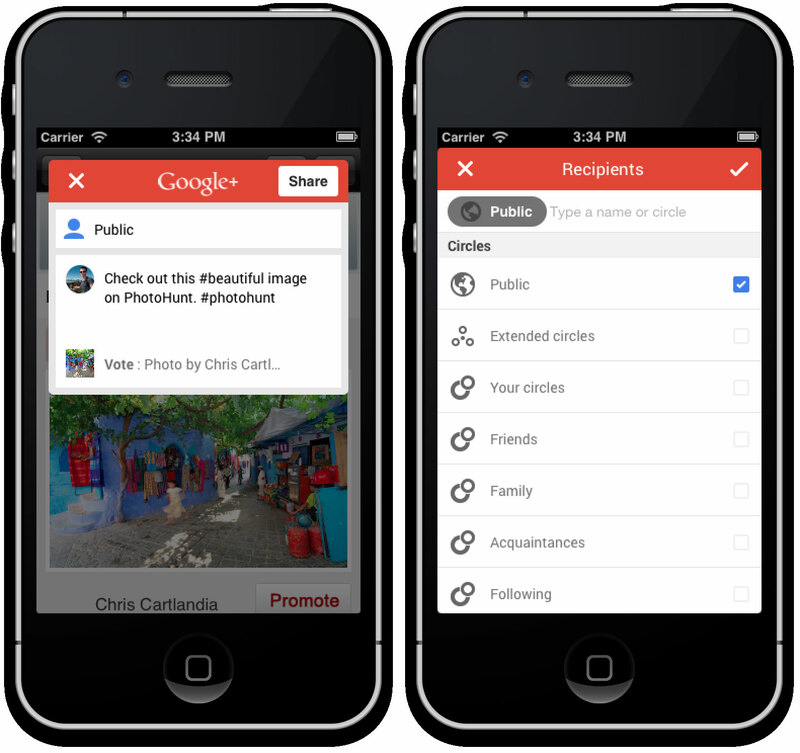 With in-app sharing, developers can now offer a way for their users to share content to their Google+ circles right from their iOS app. The updated SDK not only exports text, but image and video attachments as well. The last change is the addition of ID token support, which permits developers to “securely verify the identity” of their users against Google+’s database.